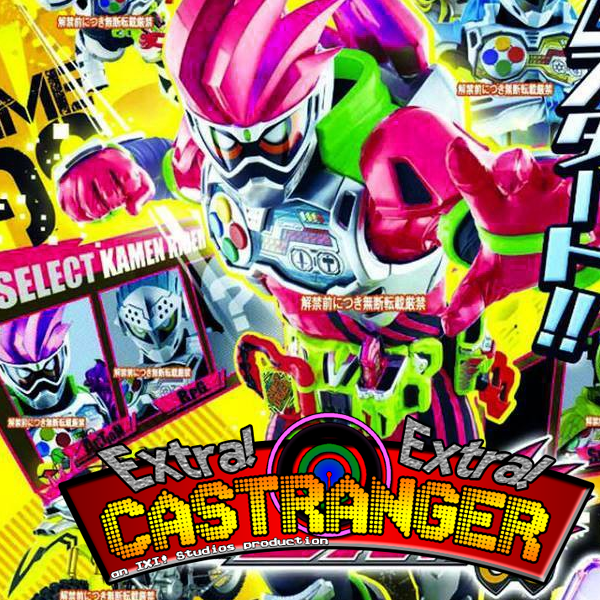 A bunch of Ex-Aid news has been put forth, and the full five core Casters are reunited just in time to discuss it! We got the designs, names, and weapons of the series' primary four Riders and its first villain Rider. This is one episode you gotta watch the video version of!